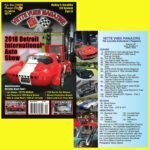 Home » Posts tagged "2018 Detroit International Auto Show"
Posted on March 19, 2018 Posted in Vette Vues Magazine Issue Preview	. 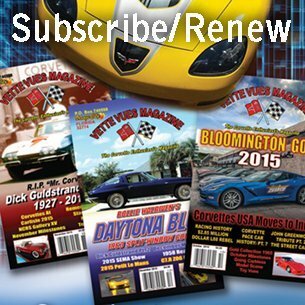 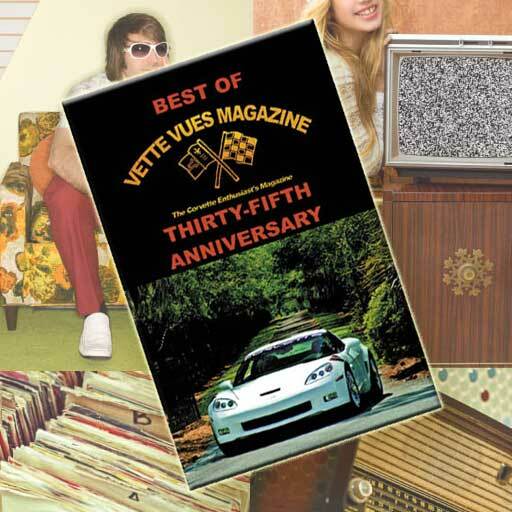 In our April 2018 issue of Vette Vues Magazine, we check out Wayne Ellwood’s coverage of the 2018 Detroit International Auto Show, as well as coverage of the Run for the Ribbon put on by the Delaware Valley Chapter of NCRS, the NCRS 2018 Florida Winter Regional, and the Mecum Kissimmee 2018 Corvette Auction Results. 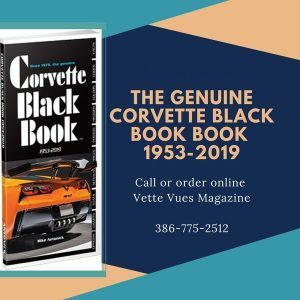 Tags: 2018 Detroit International Auto Show, April 2018 issue of Vette Vues Magazine	.